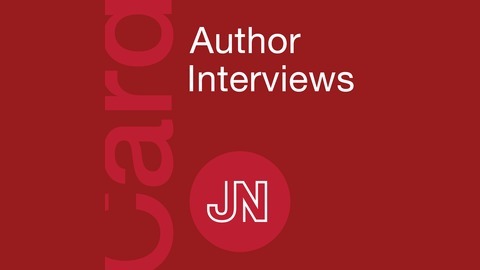 Interviews with authors of articles from JAMA Cardiology. JAMA Cardiology publishes exceptional original research, state-of-the-art reviews, and informative opinions that advance the science and practice of cardiology, enhance cardiovascular health, and inform health care policy. 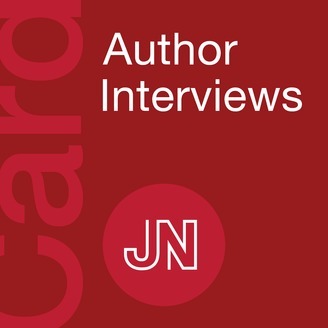 JAMA Cardiology is the definitive journal for clinical investigators, clinicians, and trainees in cardiovascular medicine worldwide. JAMA Cardiology focuses on all aspects of cardiovascular medicine, including epidemiology and prevention, diagnostic testing, interventional and pharmacologic therapeutics, translational research, health care policy and outcomes, and global health.